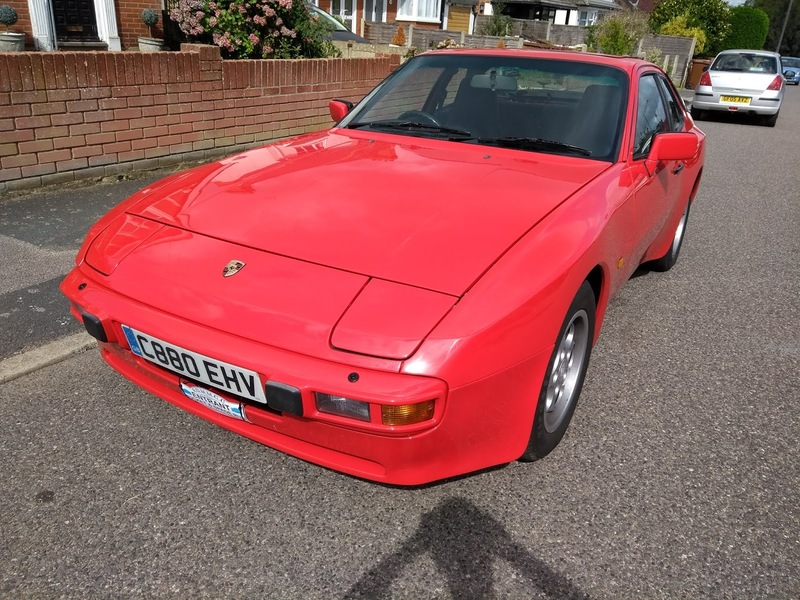 Thanks to finding a Porsche 911 project I need garage space so unfortunately am needing to sell my 1986 Porsche 944 2.5 Lux. 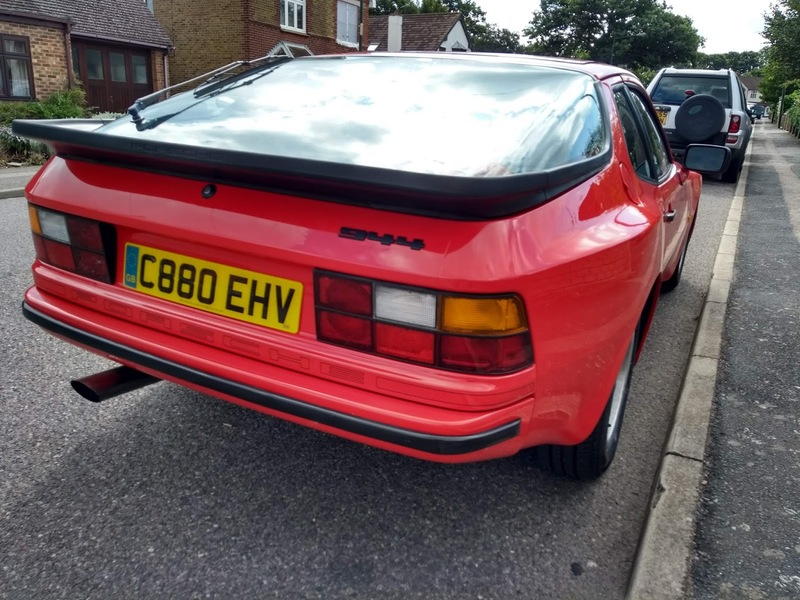 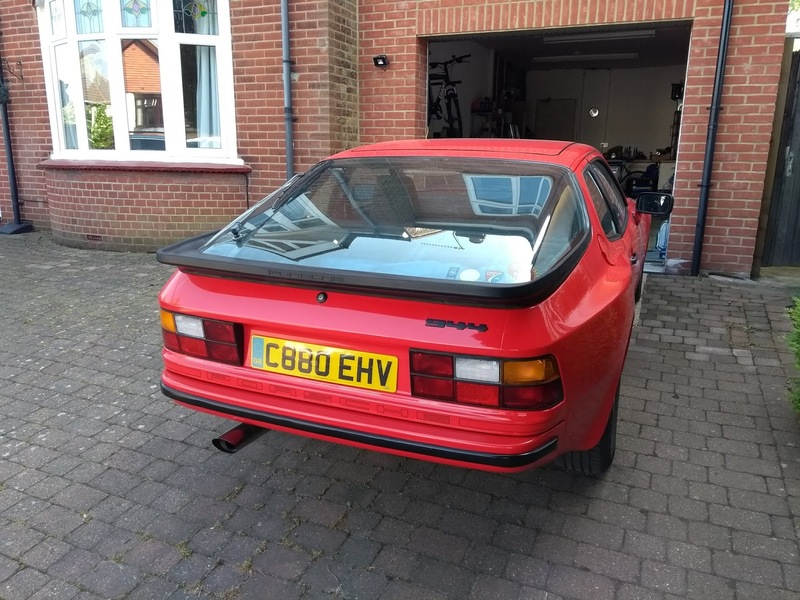 It's currently on eBay and Porsche forums for £6495 - a bargain for someone when the restoration work alone has cost over £8500. 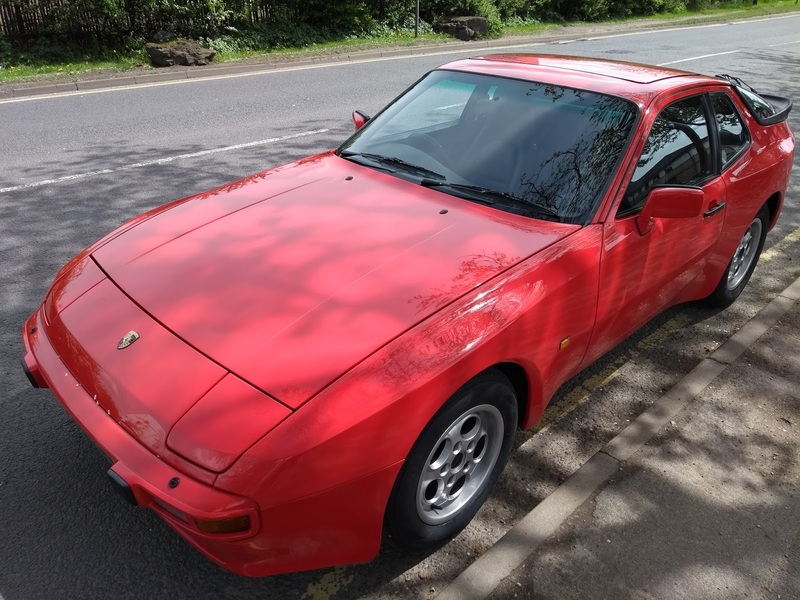 I’ve owned this for 3 years and carried out a major restoration project in that time with receipts since I’ve owned the car of over £8500. 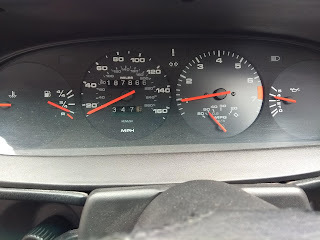 The car has done under 1000 miles since recommissioning with new MOT in 2017 and has only been used in the dry since then. 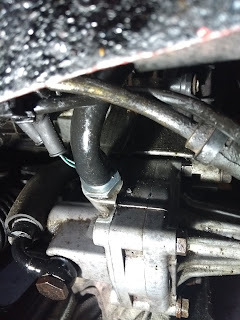 The quantity and quality of parts replaced is shown by the last 2 MOTs with zero advisories. Car has modern radio with USB/Aux fitted but original Blaupunkt radio/cassette will be supplied. Two massive history ring binder files of Service History with receipts for work done over the last 30 years and huge pile of receipts for parts and work I have done since owning the car which totals well over £8500. 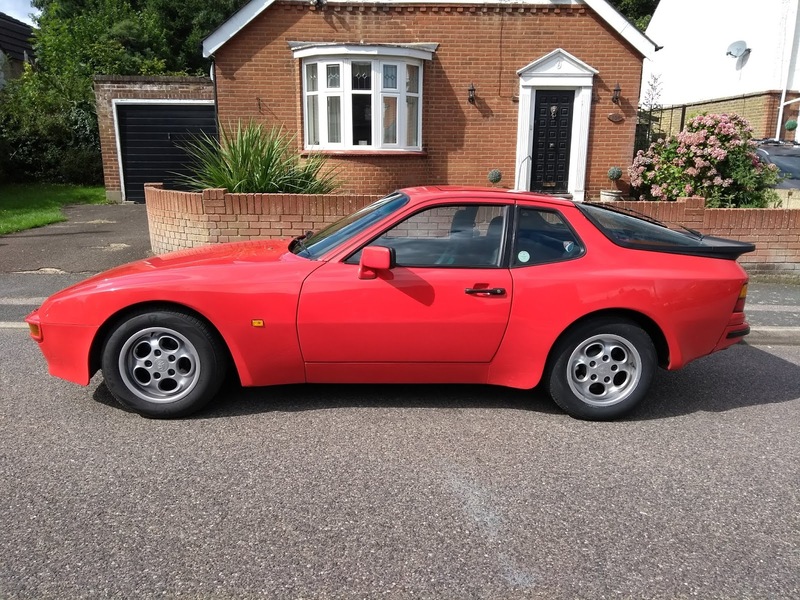 I have DVLA ownership history showing all owners of the car with copies of V5 transfers and original purchase receipts dating back to 1989 when it was sold at 3 years old for £19000 by AFN Porsche. 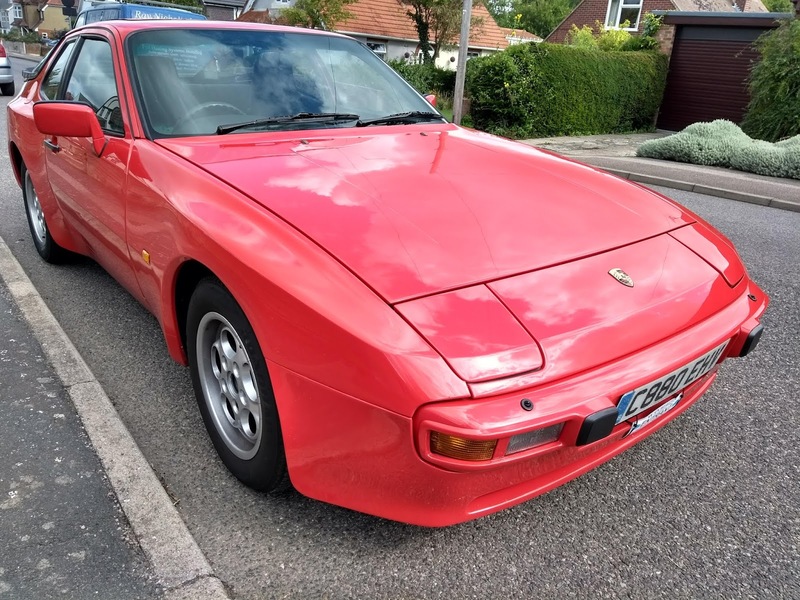 This is possibly one of the most sorted Porsche 944 cars out there. 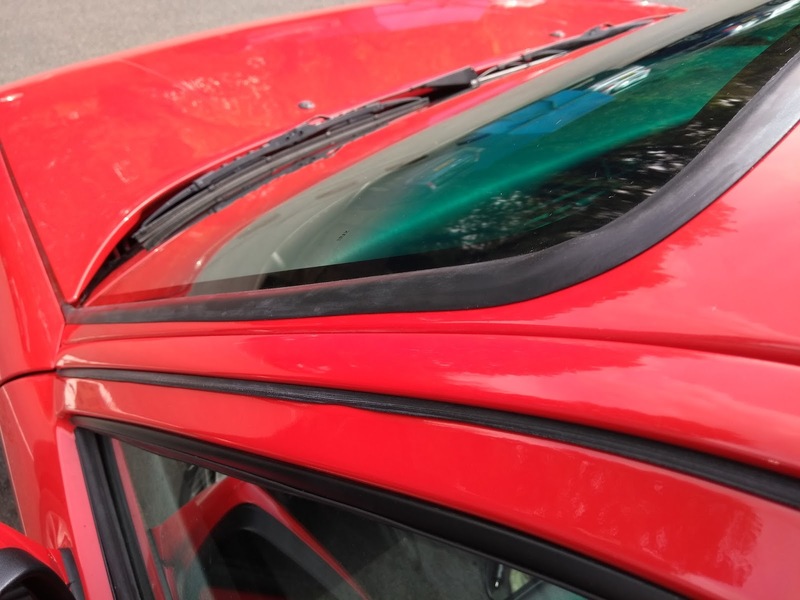 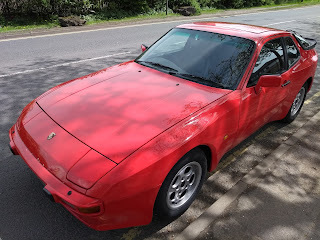 Since I’ve owned the car it has been subject to a full underbody strip down and rebuild with sills replaced and the whole car then resprayed in the original guards (India) red with glass out. 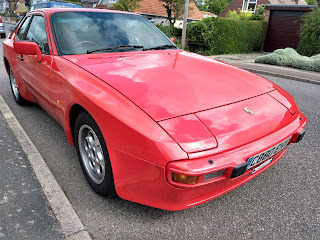 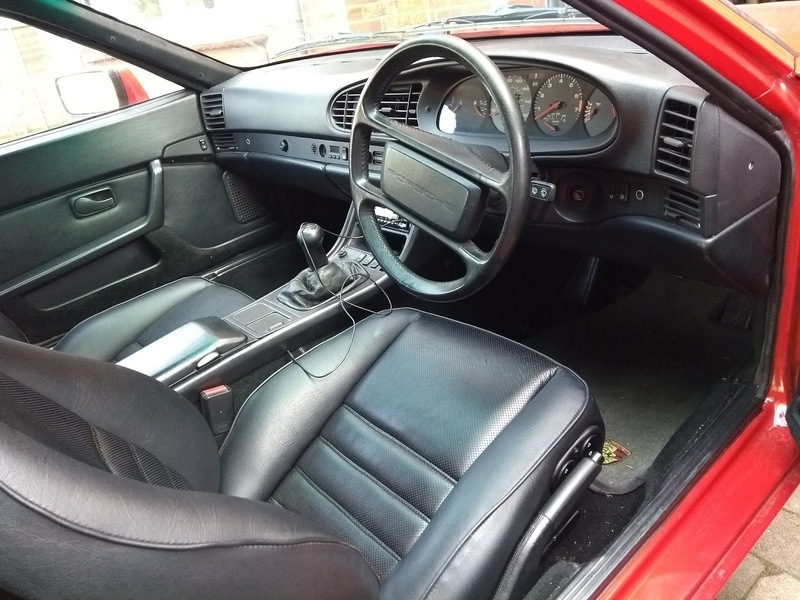 I recently found my Porsche 944 had developed a knocking noise coming from the rear of the car when driving over bumps and uneven surfaces so had the car jacked up to investigate. 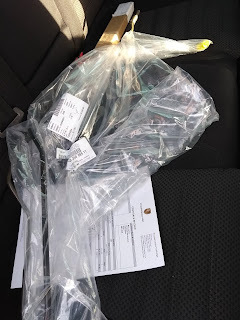 I checked all the suspension components, the shock absorbers, the anti roll bar and the various mounts for gearbox and rear axle. 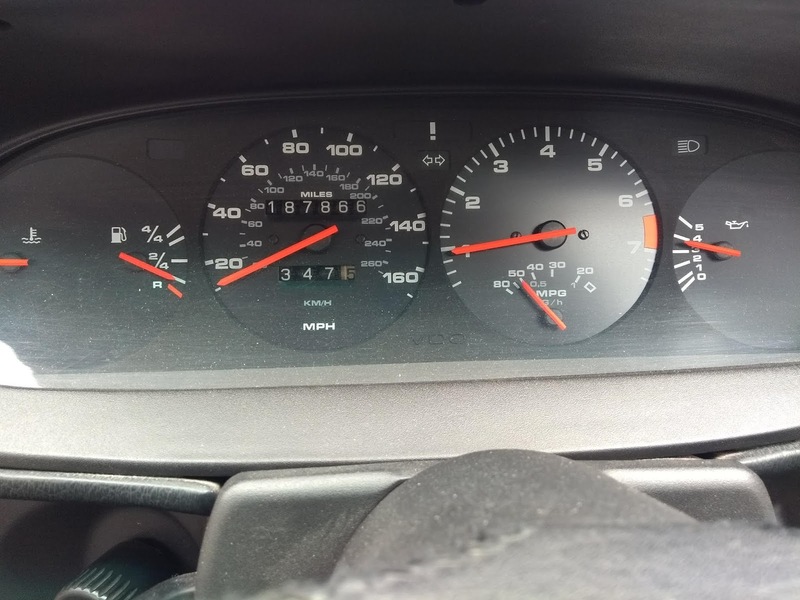 Nothing appeared to be amiss and I couldn't find any components that were loose or could be touching together to make any noises or sounds from the car. After checking underneath the car I had the tailgate open to replace the toolkit and realised that I'd not looked at the spare tyre. 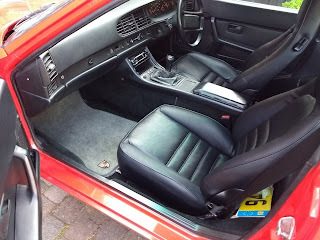 Lifting the carpet I noticed that the bolt holding the spare wheel to the bodywork was loose meaning the wheel could move every time there was movement in the car. After tightening this back up the noise has gone and the problem of the knocking sound in the car has been solved. I took my Porsche 944 to the Kent Classic Car Show at Aylesford Priory near Maidstone yesterday with TIPEC - The Indpendent Porsche Enthusiast Club. 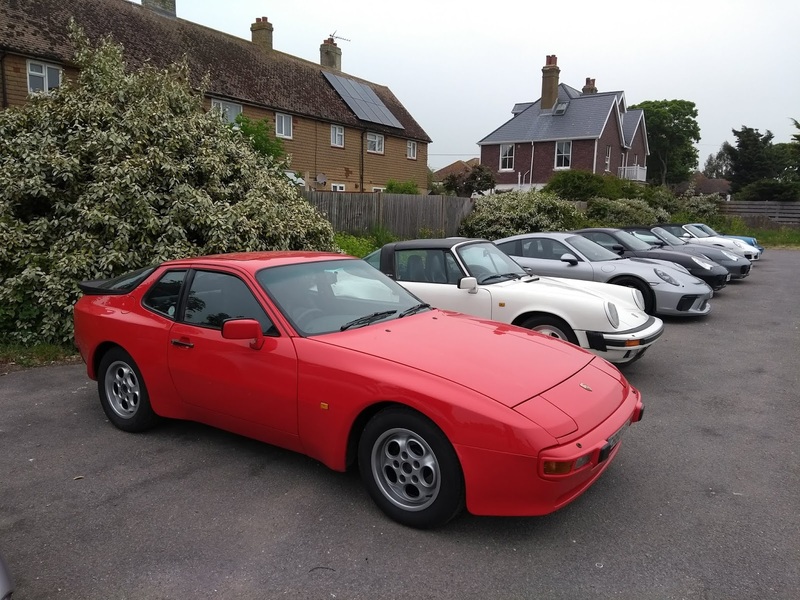 There was a great turnout of cars ranging from those dating back to the 1920s through to current vehicles - some clearly not classics!